In 2013, scientists found what they believed to be an enormous depiction of a sea creature roughly 250 miles south of Lima. Researchers from the Commission for Archaeology of Non-European Cultures (KAAK) of the German Archaeological Institute collaborated on the project with other partners, including members from the Instituto Andino de Estudios Arqueológicos (INDEA). After years of analysis, restoration work, and debate, they’ve confirmed it’s an orca. "Perhaps it is the oldest geo-glyph of the Nasca era," Markus Reindel, archaeologist from KAAK and head of the Nasca Palpa project, told the German newspaper Welt. The geoglyph is approximately 200 feet long. There are roughly 1,500 others in the region, most of them dating from 200 B.C. 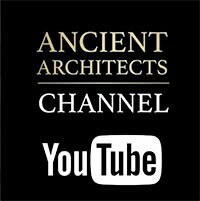 to 600 A.D. In addition to its potential to be even older, the orca raises several immediate questions, like why a sea mammal was being depicted in the middle of the Peruvian desert. The geoglyph also featured mysterious symbols and a “trophy head,” which archaeologists theorize might mean the image had a religious purpose. 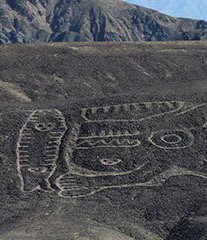 Portions of the image were created in negative relief, meaning that the areas of exposed ground are what form the actual lines, rather than raised piles of stones; this style is more indicative of older Nazca geoglyphs. But other parts do feature positive relief construction, which is more associated with Paracas - a separate and even older culture. Soil tests of the orca geoglyph date it potentially to 200 B.C. It’s conceivable that it was designed by not only the Nazca, but also by the Paracas, who created geoglyphs in this style from roughly 800 B.C. 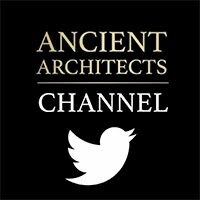 to 200 B.C. 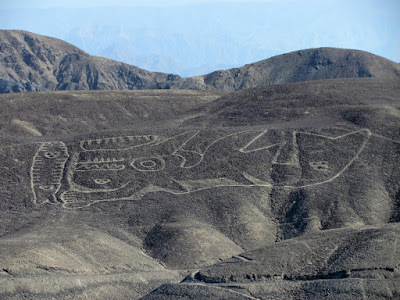 The Nazca lines were rediscovered nearly 100 years ago in the desert of southern Peru. The largest geoglyphs are more than 1,000 feet long. Their purpose is still a mystery; archaeologists think they might have been religious (their colossal size all the better to be visible to deities from the sky), or perhaps that they were tools for recording astronomy. Geographer Maria Reiche, who devoted her life to studying the lines, believed they represented constellations. Her protégé, meanwhile, thought they represented counter-constellations—not the stars, but the dark space in between.